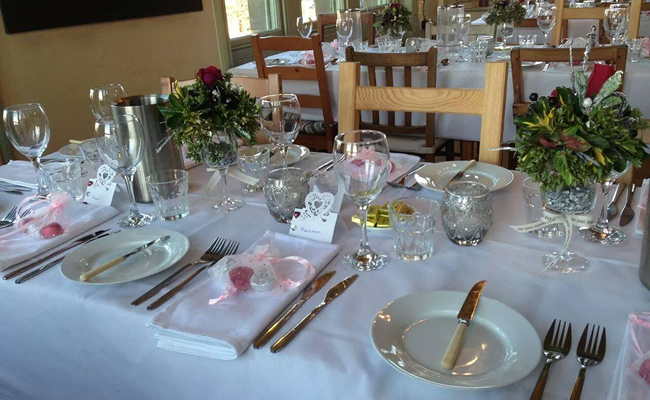 Pickles is perfect for family celebrations and the space is especially suited to an intimate wedding reception. You’ll have exclusive use of our beautiful venue: the historic Towngate Rooms in the centre of Baildon. Whether you want afternoon tea, an all day extravaganza or just an evening party, we can provide great food in a romantic setting. We can offer a sit-down meal with waitress service, a hot buffet or a great value afternoon tea. Please contact us to discuss your big day in more detail. 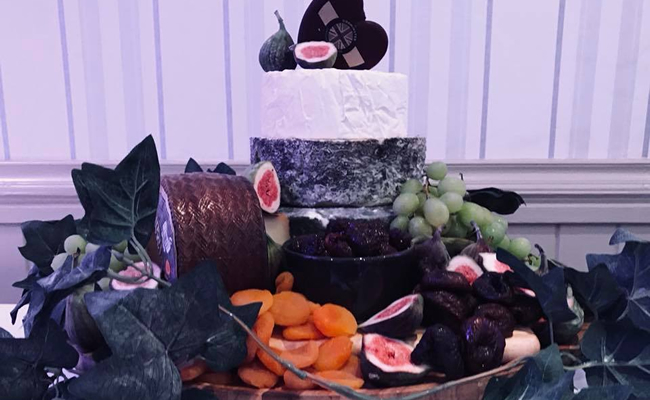 If you’ve got a special occasion coming up, whether birthday, wedding or christening, why not break with tradition and order an alternative cake made of cheese? 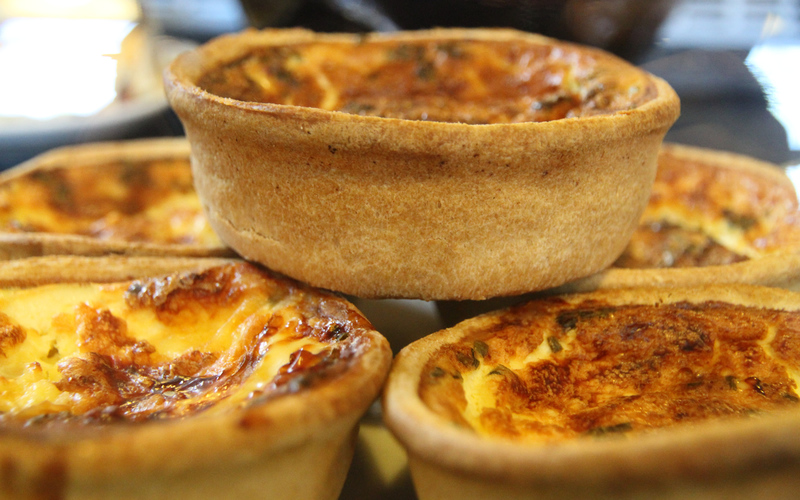 So many people don’t have a sweet tooth and they’ll thank you for choosing a savoury treat! 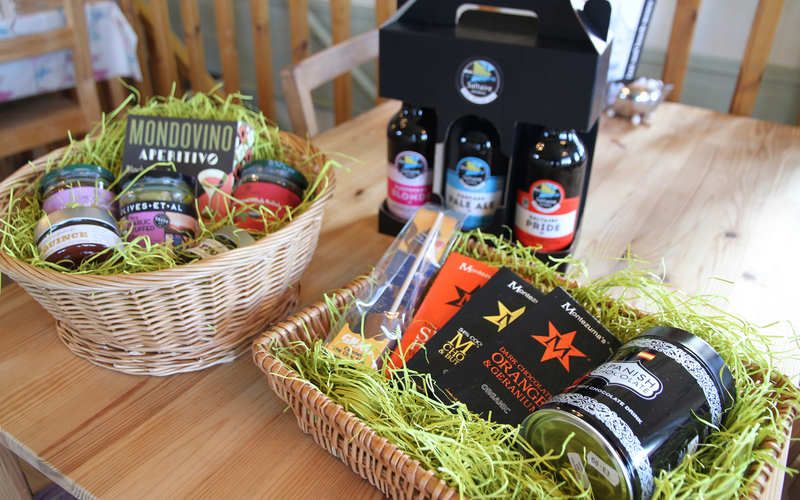 The fantastic creations pictured was made to order for our lovely customers. You can choose a selection of your favourite cheeses – whether that’s a true Yorkshire affair or a continental combination – and we’ll be very happy to advise which styles will work to cater for everyone’s taste. 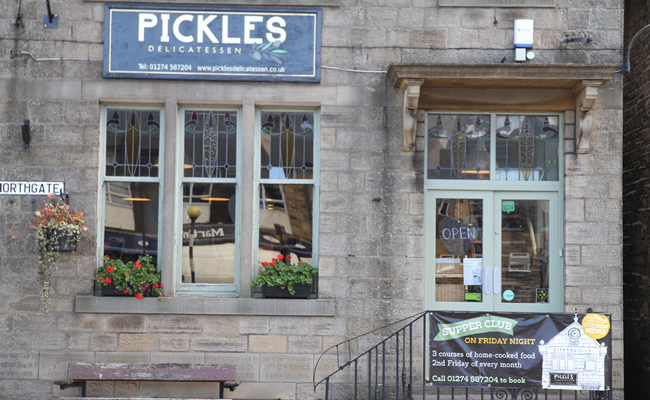 "My bridesmaids arranged afternoon tea for me and my nearest and dearest at Pickles this weekend as part of my Hen Do celebrations. 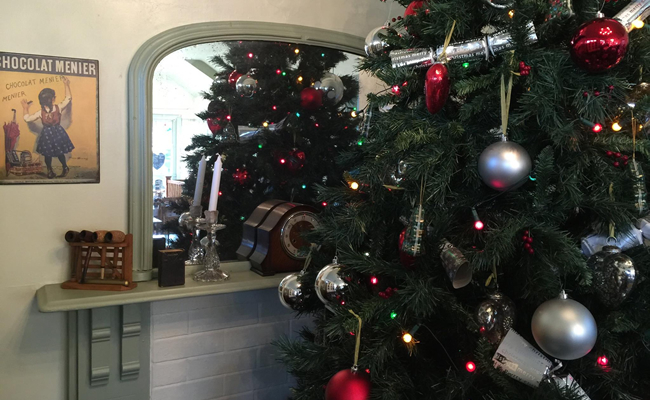 The staff were attentive and friendly, the food was delicious and the atmosphere was perfect (we had upstairs to ourselves and it meant I could mingle between all the guests in a relaxed way! So so lovely). Highly recommend a visit, you won't be disappointed."